Rolf Forsberg's critically acclaimed, controversial Parable was the main attraction at the Protestant and Orthodox Pavilion of the 1964 New York World's Fair. 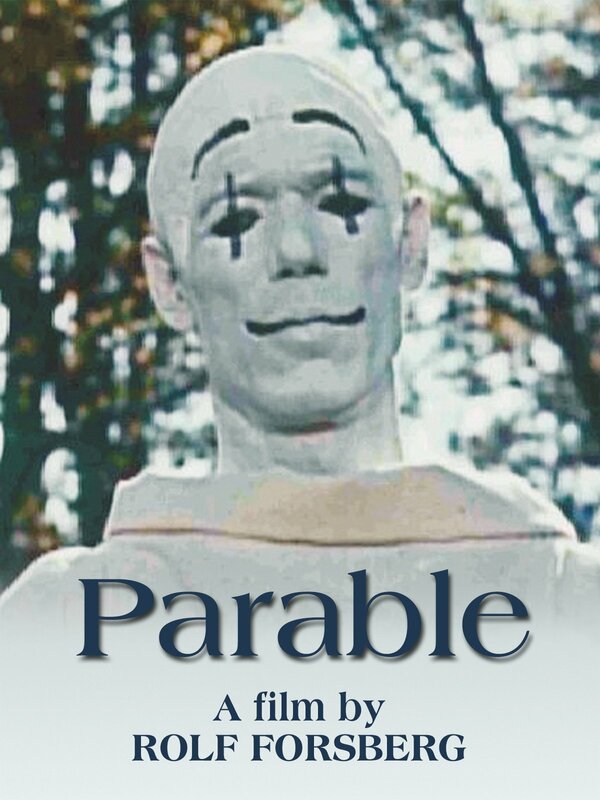 A mysterious clown in all white attire appears as a Christ-like figure to redeem a circus. Restored to its original widescreen format. Includes an interview with Forsberg.